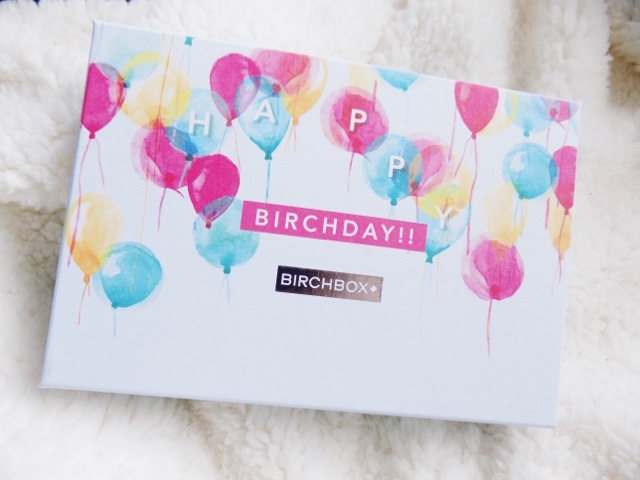 This months Birchbox is celebrating their 5th Birthday, also know as Birchday. Launched in USA back in 2010 and was the first beauty subscription box service, and if you aren't sure what Birchbox is, it's a monthly subscription box where you pay £10 and you receive a box every month in the post with around 5 beauty samples and even full size products for you to try. 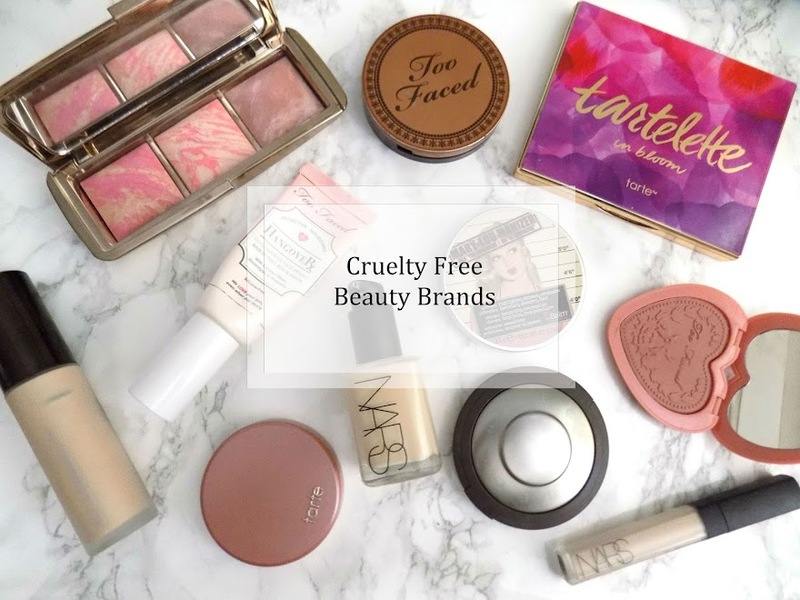 It's a great way for you to try different brands, from makeup to skincare to hair and nails. They then launched in France, Spain, the UK and now also Canada and Belgium - and over 1 million Birchboxers worldwide. So I hope you join me in wishing Birchbox I happy Birchday, and now let's get on to the products. This is a fresh and fruity scented hair detangler, which nourishes hair with it's essential oils and treats problematic scalps. There's all sorts of goodness in here, from coconut oil to grapefruit extract and neroli. They have an unscented version as well as a Rosemary & Peppermint scent. I love these kinds of products so I am keen to try this out and see how it goes, especially as I am used to spray detanglers not creams. 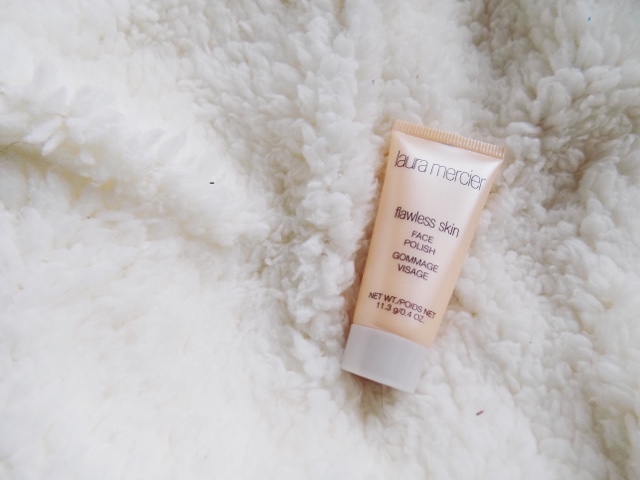 This face polish isn't like many other exfoliators, this is a creamy formula which foams up and purifies the skin, yet leaves skin feeling hydrated and balanced. There's micro beads to get rid of any dead skin and give you super smooth skin. I am keen to try this out but I'm very picky with my manual exfoliators so I will see how this one does. This is a lip crayon which can also be used as a cream blush. It's a beautiful coral shade and is really pigmented and blends in really nicely to the skin and looks great on both the cheeks and the lips. Coral isn't normally my shade and especially not when transitioning into Autumn but I will certainly give it a try and if I like it then it will go into my cream blush stash for Spring and Summer next year. I love the hair care products from this brand, and as soon as I saw this I had to give it a whiff and see if it smells like the hair products, I was very pleased to find it does, it smells as delish as ever and I'm super excited to have my whole body smell of the stuff. Will definitely be picking up the full size and keep this in my travel bag for the boyfriends. 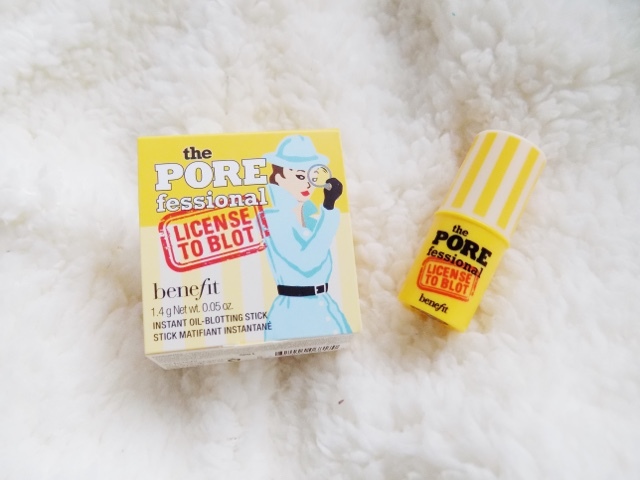 This is a fairly new product from Benefit and it fits nicely into their Porefessional range, which you might be familiar with the Porefessional Primer. This is a really interesting concept as it is a stick which you use to blot your skin and it's supposed to mattify the skin and reduce the appearance of pores and I am all for the latter. I'm keen to give this a try and think would be great to keep in my handbag for if I'm out all day and need a quick freshen up of my makeup. 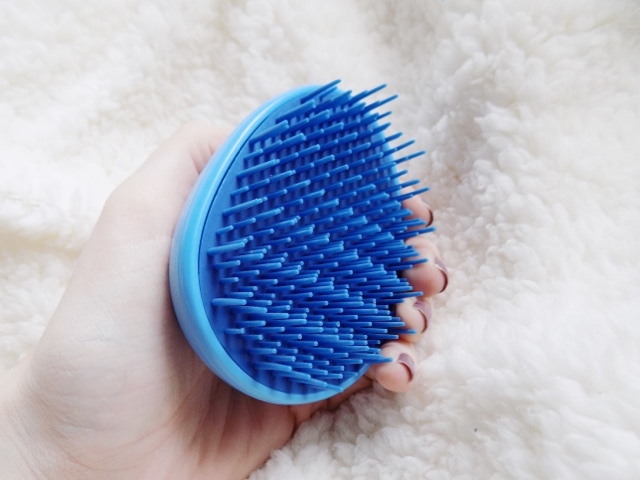 This awesome brush is this months Beauty Bonus and it's basically a tangle teezer I imagine and is used to work out those knots, and smooth down your hair's surface. This will probably be going into my handbag too as my hair gets incredibly knotty and when it's knotty, it gives me a headache which is not fun. If you want to see previous Birchboxes then click here, and also visit their website here. 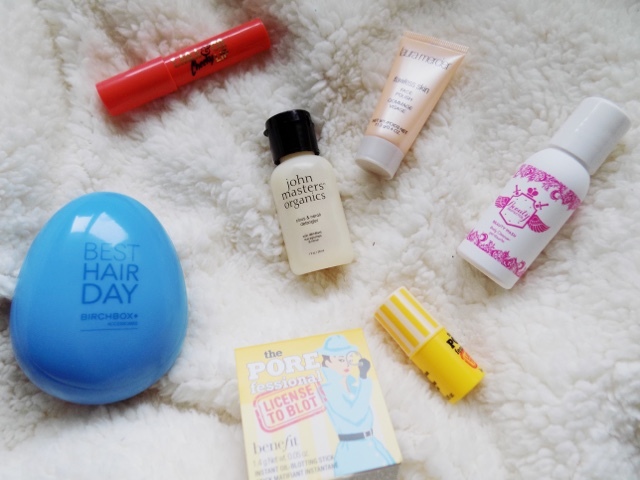 Have you tried anything from this months Birchbox?